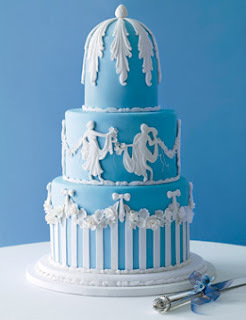 This Wedding Cakes Pictures post is all about wedding cakes with a Wedgwood Blue Theme! 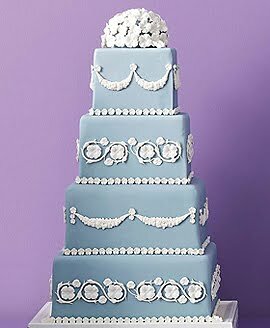 Three tiers for this colonnaded cake! Fun fact: The gamboling goddesses were inspired by Dancing Hours, one of Wedgwood’s most famous designs. 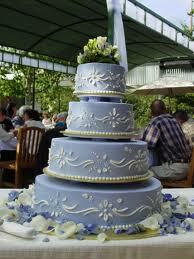 Cake covered with rolled fondant icing and decoration. Wedgwood blue three tier hexagon shaped wedding cake. 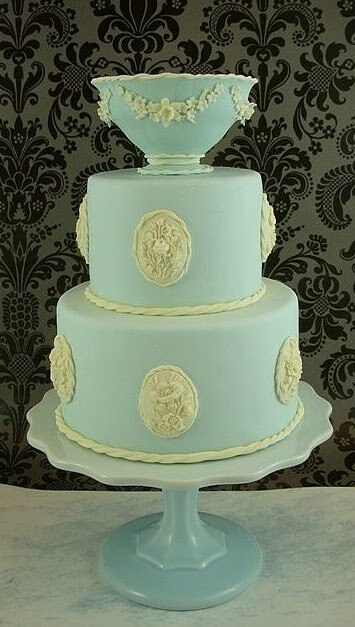 Four tier light blue round wedding cake inspired by the classic Wedgwood design. 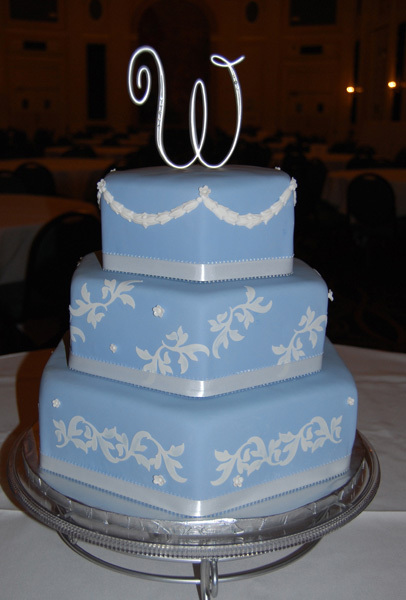 A four tier square wedding cake in light blue with dainty Wedgwood designs in white for a cake that is pure elegance. 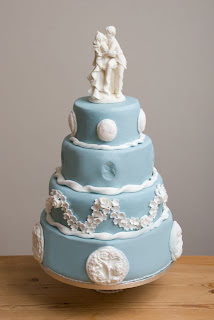 A beautiful Wedgwood inspired 4 tier cake. Stunning three tier blue wedding cake based on vintage Wedgewood designs. What can anyone say except these cakes are beautiful! Great work! 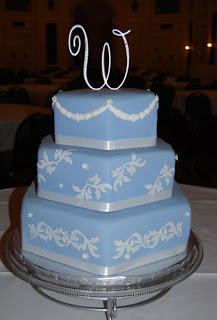 The second cake from the top is the worlds best cake i guess. Great artistry!